Thank you to the pupils and staff at St Oswald’s School, just down the road from me in Fulford, on the outskirts of York. They welcomed me very warmly into their community today, and I enjoyed seeing inside their fantastic new school building. First of all I performed my Buzzing! show for the whole school. Then a group of children performed a poem for me. It had a great ‘clickety clack’ train rhythm running throughout. I wish them good luck in their performance poetry competition! After break I led a poetry workshop with Mrs Stinson’s Year 3 class, who discovered some great creatures – unknown to science – during the course of the morning. Well done to all of them! Today’s school visit was special for two reasons. 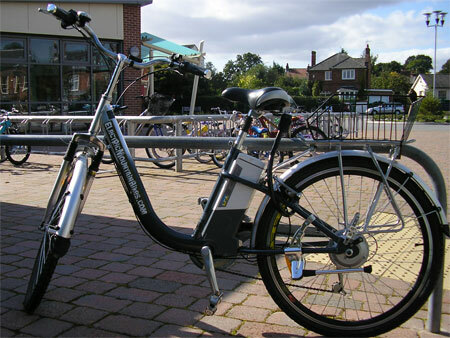 Firstly, it was the first performance I’ve cycled to – on my wonderful new electric bike. TheBigBuzz electric bike is called Bizzy Lizzy, and she is making it possible for me to get to all sorts of places I couldn’t get to before! I asked the children at St Oswald’s to look in their gardens and see if they’ve got any Rosemary beetles where they are. I’m looking forward to hearing back from them! I’d also love to receive feedback about today’s visit from any pupils or staff – so please, email me by clicking on ‘Comment’ or ‘Leave a reply’ at the foot of this blog post, or email info@theBigBuzz.biz I look forward to hearing from you! Previous Rosemary beetle – another first for Heslington! Next ‘Yuletide York’ – theBigBuzz Christmas card is here! We thought that the poet was great she was really exciting and her poetry was really funny and discriptive. We really enjoyed your peformace. please come again! I relly enjoed your poems they were great. Thank you for coming. Please come again. Thank you for coming to our school. I am from St Oswalds. I really enjoyed your visit. You performed the poems really well. Hope you come back to our school!!! Thank you to all the pupils at St Oswald’s who have left messages at my blog, following my Buzzing! visit last week. I have greatly enjoyed reading all your messages. To anyone who, like Josh and Shupal, can’t remember the Latin names of the creatures in Buzzing!, let me tell you that Ms Ramsey has a copy of my Buzzing! CD, which includes all the Latin and common (English) names. The CD booklet also pictures of all the creatures – plus lots more that I didn’t have time to show you last week. 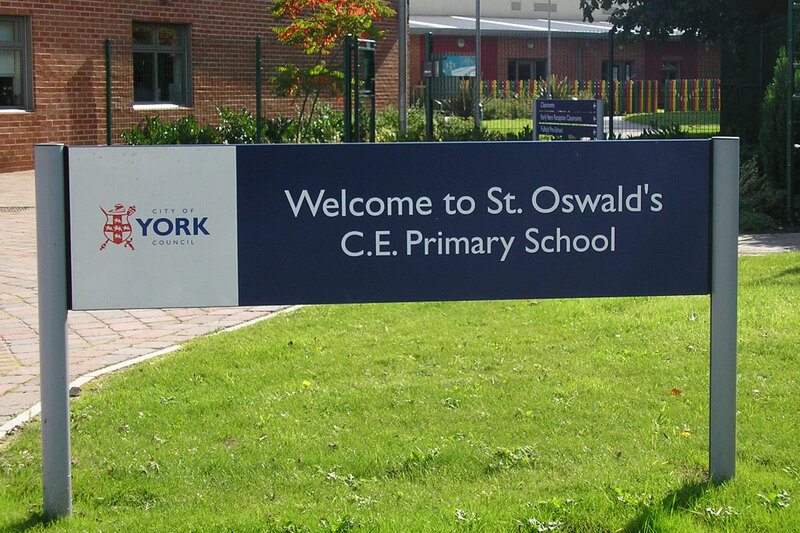 Thank you again for your warm welcome at St Oswald’s. I look forward to seeing you again before too long. I’m very pleased to hear you enjoyed my show, Harry! Thank you for letting me know. Best wishes – and happy bug hunting!